A source at the production company told local media Saturday that Cha will make a special cameo appearance on the new Wednesday-Thursday SBS drama. 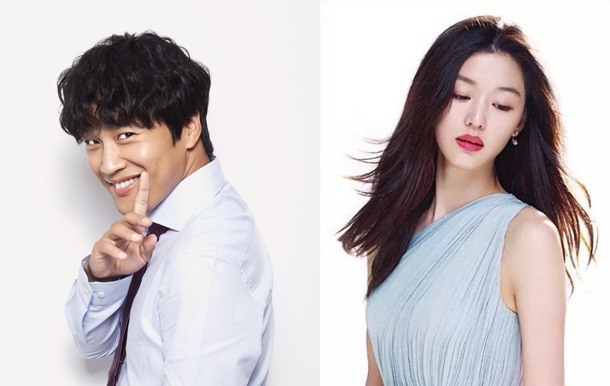 The source said Cha recently finished filming his cameo role and he would appear alongside Jun Ji-hyun for the first time in 15 years since their hit romantic comedy “My Sassy Girl” in 2001. “Legend of the Blue Sea” will premiere on Nov. 16 and will take over the Wednesday and Thursday 10 p.m. time slot on SBS.